Having hot water in your home is essential to your daily routine. Whether you’re cleaning off after a long day or boiling water to use for cooking, heated water is a necessity. 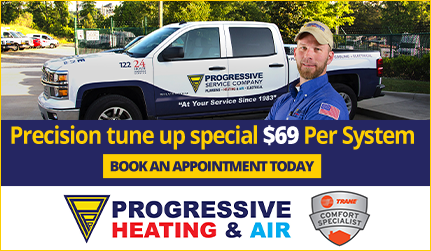 The Raleigh plumbers at Progressive Service Company are trained in installing and maintaining gas water heaters in your Raleigh residence. First off, what are gas water heaters and why do we need them? 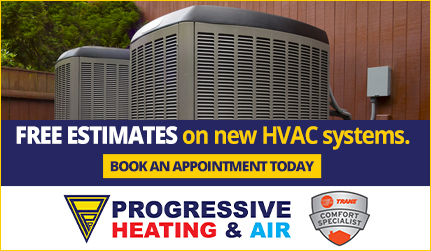 Water heaters can come in many different makes and models, such as electric, gas or hybrid. Gas water heaters use a burner to heat and can range in size from holding 30 to 100 gallons of water. Raleigh homeowners favor these kinds of heaters because they tend to be more energy efficient than electric water heaters. What does this mean? Lower costs on your monthly energy bill. Many of our tanks are Energy Star® certified, meaning they reduce greenhouse gas emissions and are generally better for the environment. Cost-Effective. Heaters powered by natural gas end up costing homeowners less on their energy bill because natural gas is one of the least expensive sources of electricity in North America. Quick To Recover. More times than not, gas water heaters reach high temperatures after heavy use faster than other water heaters. Easy On The Environment. A clean-burning fossil fuel, natural gas is a powerful and eco-friendly energy option. They are made to fit almost any space, and our experts plumbers will properly install your tank, the first time around. Don’t know what kind of vent you need? We do, and we’ll assist you every step of the way. 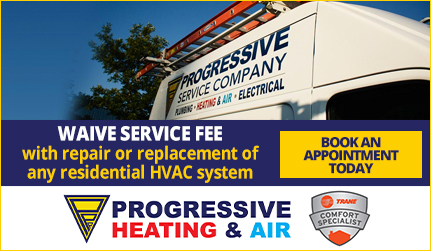 Progressive Service Company provides hot water heater service and installation in many areas around the Triangle, including Raleigh! We look forward to helping you with your gas water heater questions and concerns.